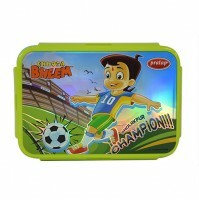 Here are the new range of back to school combo pack. 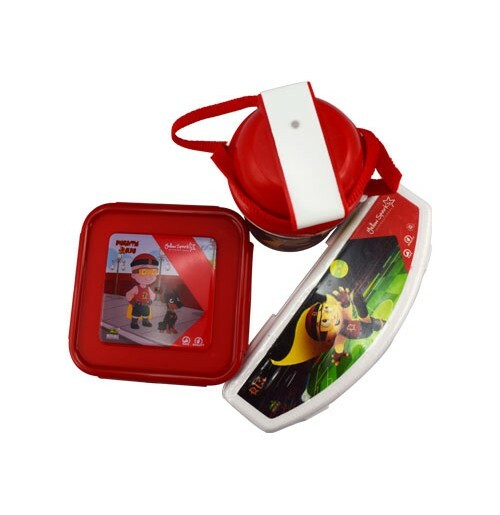 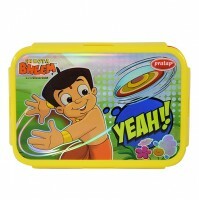 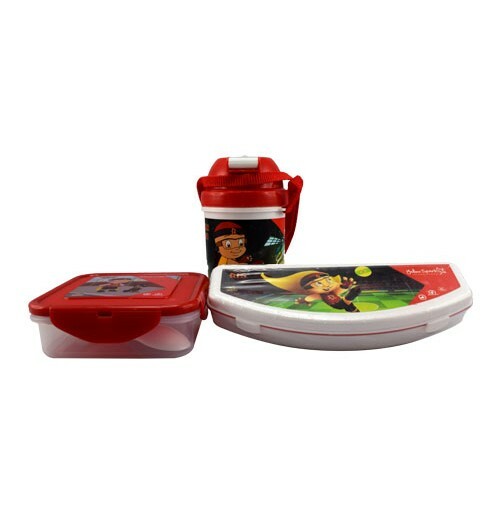 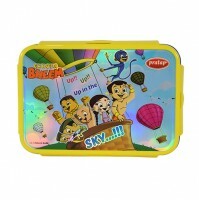 Now your kids mealtime will be much more fun with Chhota Bheem theme combo pack. 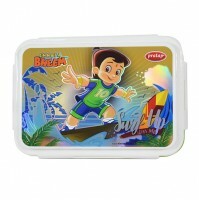 The combo pack is an ideal option for birthday gift too.